Enjoy our instructional videos at the bottom of this page. Raven Flow Meter Simulator Individual Adapter for the MultiAg-Tool. 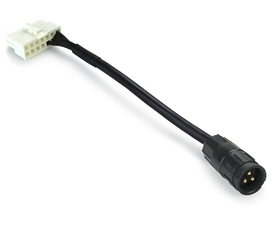 Uses a 3-Pin Conxall Receptacle Connector. Tests functionality of your Flow Meter. 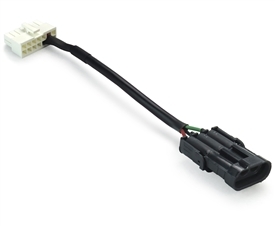 Hopper Level Sensor Tester Individual Adapter for the MultiAg-Tool. 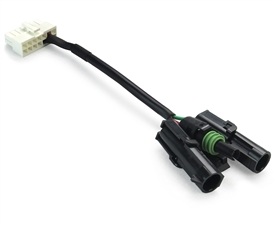 Uses a 3 Individual Weather-Pack Connectors (2F, 1M). Tests functionality of your Hopper Level Sensor.